Best way to update your look is changing your hairstyle to a trendy one. 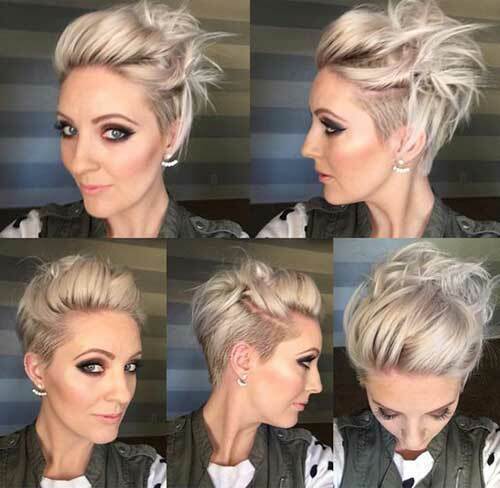 You can opt with a trendy short haircut by getting some inspiration form Pretty Ladies’ Trendy Short Hairstyles 2016 images that we have collected for you. Check them out now! Short hairstyles are extremely in trends especially bob hairstyles are so versatile that you can find the perfect haircut that suits you best. 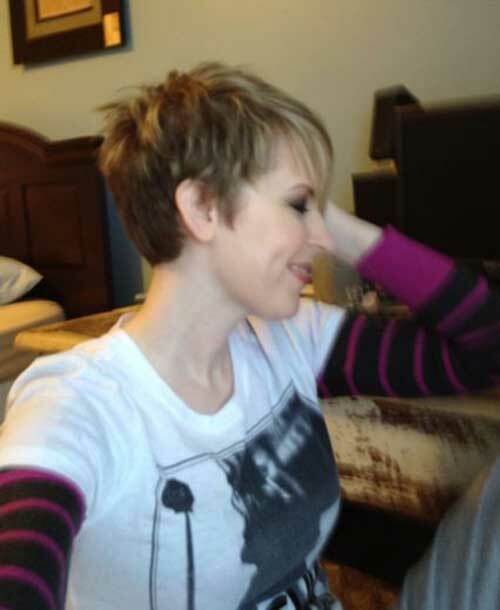 Short bob hairstyles and layered pixie cuts with long bangs are so popular among women. 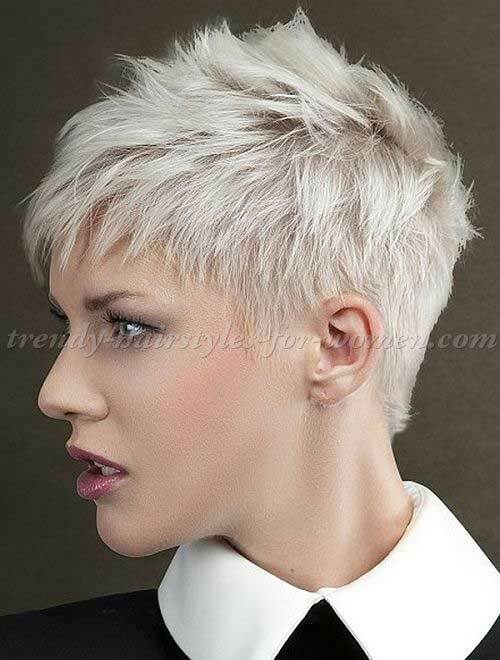 Pixie cuts are getting more and more trendy through years, you can dye your hair with different colors to create a stylish look. 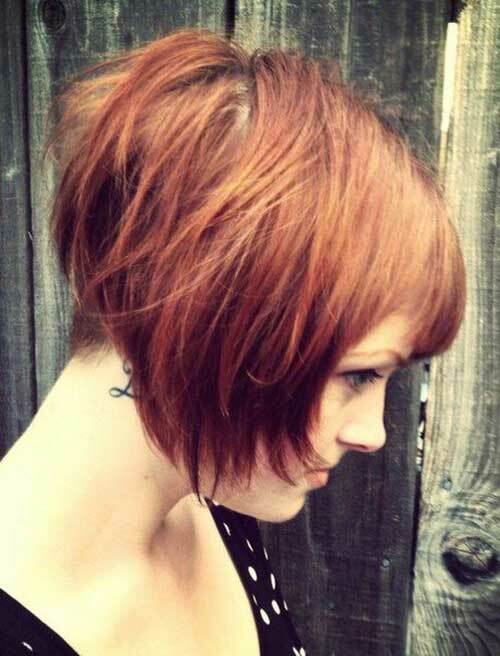 Asymmetrical short haircuts are great for girls who like to stand out of the crowd easily. 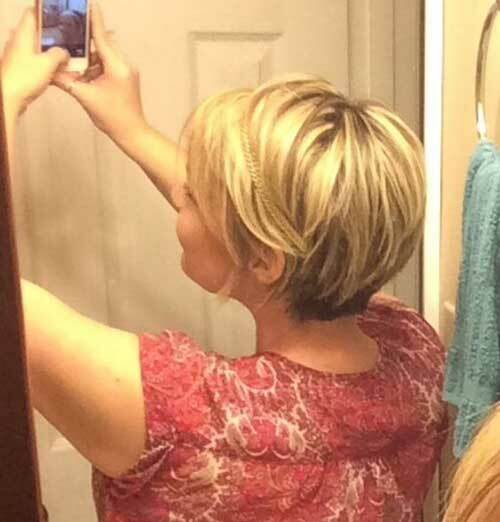 If you like shorter styles this pixie cut with long bangs would be a nice option for you. 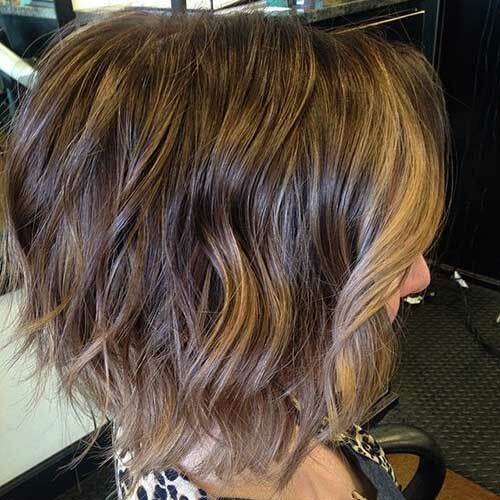 One of the best hair trend of 2016 is layered bob hairstyle with wavy style. 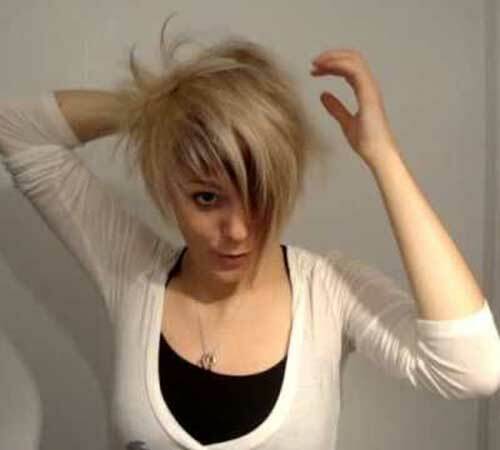 Spiky styles are perfect way to give some texture to your hair but you should avoid too much hair styling products. Got thick hair? 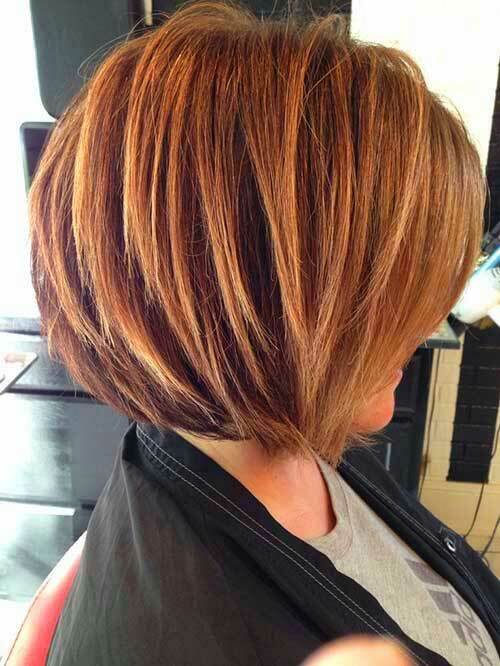 This layered bob hairstyle with gorgeous hair color and highlights would flatter your face. 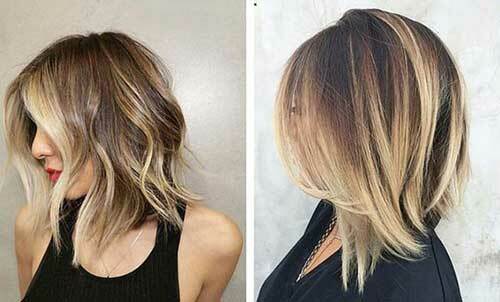 Blonde ombre hair and wavy bob hairstyles are so popular that you should opt with it as soon as possible to look stylish! 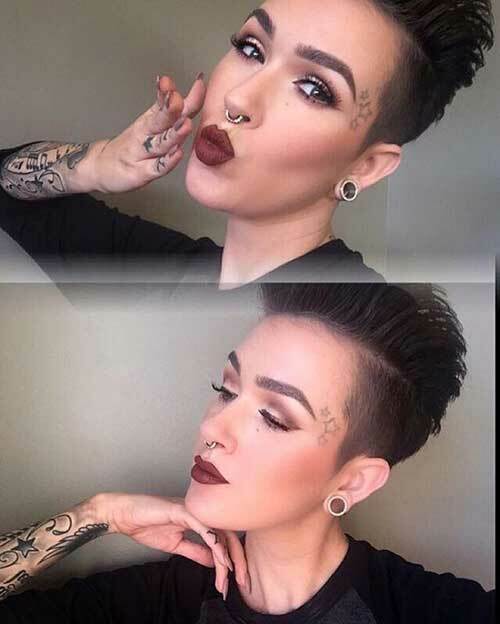 This pixie cut with shaves sides and long hair on top would look really good on women with oval or round face. 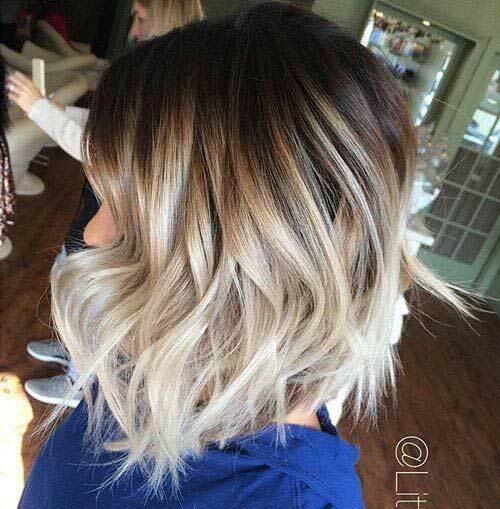 This angled bob hairstyle with blonde balayage and layering at the end is a perfect look for this year. 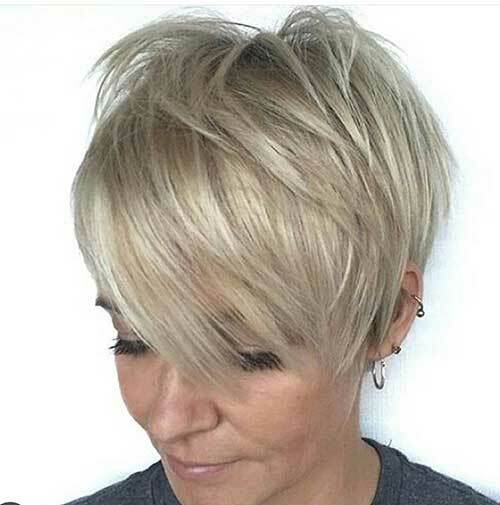 One side is shorter that the other, this asymmetrical pixie cut with side swept bangs will lead you a edgy and stylish look. Look at this hair band! 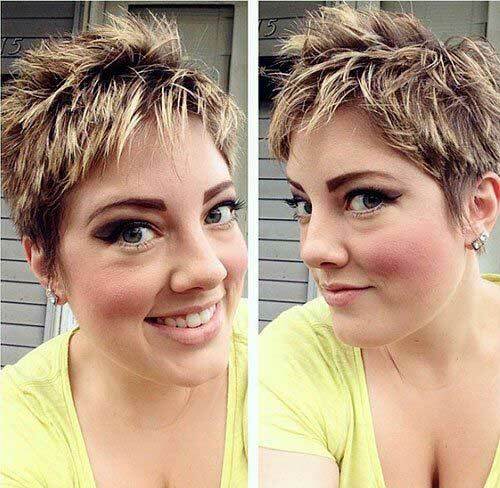 Her golden blonde pixie looks amazing with this style! 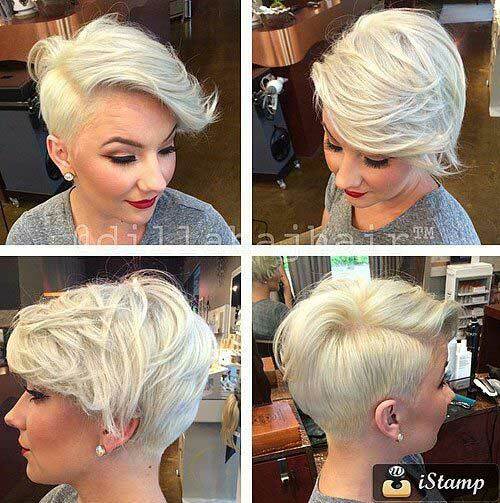 Platinum and silver hair colors look really cool on pixie cuts. 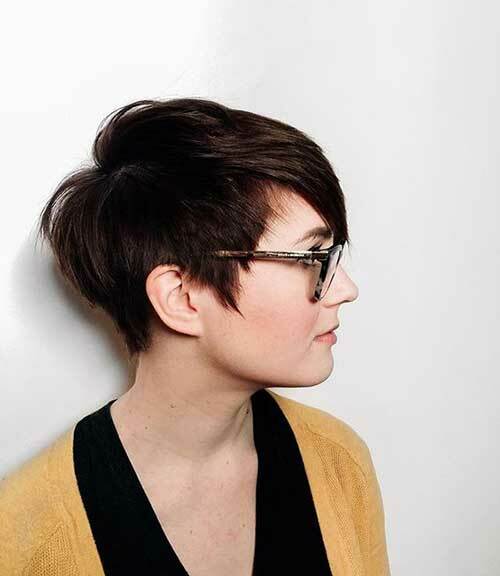 Girls who likes to look cute and chic can opt with this gorgeous pixie cut with layers. Messy look is one of the biggest hair trend of this year, you can create this look by adding some dry shampoo or texturizing hair sprays. Wet and slicked back styles are perfect for special occasions. Scarlett Johansson has been sporting this pixie haircut with undercut style and layers and totally rocks it!